View our Facebook page and check out our Show Schedule. 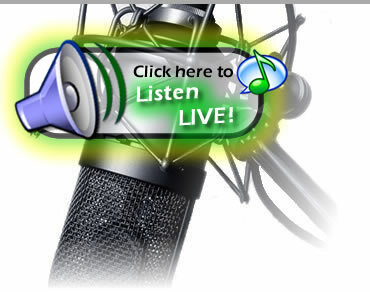 You can even Listen Live Online! Also, be sure to check out our Sponsors. 5000 watts with a broadcast range that covers a listening audience of 500,000+ from Northeast Philadelphia/Bucks County to the Jersey shore.